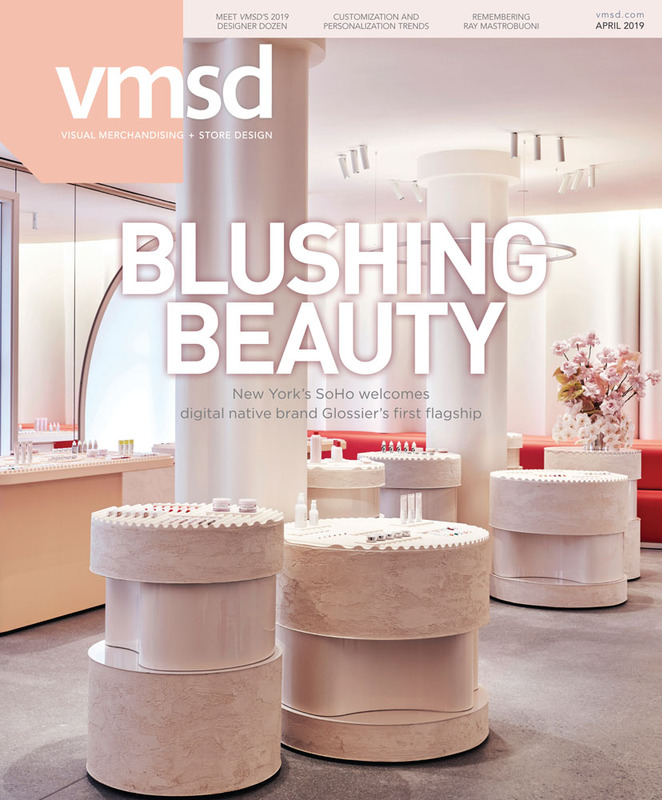 VMSD’s May issue will feature a special focus on the design firm industry. All contract design firms, architecture firms and independent designers that create retail and commercial interiors are invited to participate. Information from these questions will comprise our annual Retail Design Firm Resource Guide, to be published in the May 2019 issue of VMSD and on our website, vmsd.com. This listing is restricted to contract design firms, architecture firms, independent designers, etc. Submissions from manufacturers, suppliers, distributors or event/trade show management companies will be automatically disqualified. The deadline has technically passed; the form will be available for late submitters until Saturday, March 9, 2019. For questions or concerns, please contact Managing Editor Carly Hagedon at carly.hagedon@stmediagroup.com or 513-263-9323. Please note: The Retail Design Firm Resouce Guide is a completely free editorial opportunity. For questions about advertising, please contact Murray Kasmenn at murray.kasmenn@stmediagroup.com. Those who submit will receive the opportunity to purchase an enhanced listing for the guide, which includes a bolded listing and the inclusion of a logo. However, this is not mandatory, and if you do not choose to purchase an enhanced listing, you will still be included in the guide.